I know I talk about listening on this blog often. I think it’s so important when you own animals of any kind to learn to listen to them, to understand them and to honor what they say. I mentioned before that I have had several horses in and out over the spring and summer. Last year I still had Billy when I brought Sky and Zorro home. I had Captain Planet when I brought Sky and Zorro home as well. Sky had quite a lot going on when I brought her home. Much of it physical. But she also had a lot of adjusting to do. She came from my mom’s. They live in a subdivision but the houses are much closer to together than here. They have trees. LOTS of trees. We don’t have any. (Well I’m exaggerating. We have a few baby trees in the front yard.) We don’t have any pine trees or apple trees or bushes to provide cover. You can see for miles. On a clear day you can see many many many miles. This was unsettling for Sky and she spent many hours just gazing off into the distance and being on edge that first summer. Winter came and went and Bonnie had several laminitic episodes that caused Sky great stress. Sky gained quite a bit of weight as Bonnie went through her agonizing lameness. Bonnie got skinnier and skinnier and Sky got fatter and fatter. I had a few of my grandmother’s horses come in in the early spring. This caused quite a bit of stress as the filly picked on Sky all the time. The summer went on with Bonnie continuing to be laminitic and then full on foundering. Sky continued to gain weight and Bonnie continued to lose weight. Then I brought home another mare that had been my grandmother’s. Sky and this mare had lived together for years at my mom’s so I thought she would be happy to have her back in her herd. Boy was I wrong! The mare, Essie, bossed Sky all over the track and wouldn’t let her in the run in shed. I put together another run in shed and thought maybe Sky and another horse or two could use that but it ended up that Sky was pushed out of the herd and had to use it all by herself. This was so hard to watch! I hoped they would work it out over the winter. Then I had a gal contact me interested in buying Captain and I told her about Essie as well. It’s so much easier for a horse to settle if they have a companion. She wanted one for a pet, Captain, and one her kids could ride, Essie! It’s amazing how these things work out as I had decided to keep both Captain and Essie. Around this time I also had the opportunity to bring home another pony that I trained to drive years ago and have always really loved. So I was trying to figure out how to feed and care for 6 ponies over the winter. It wasn’t until Essie and Captain left that I realized just how stressed I was feeling! Not only that, Sky’s demeanor changed immediately – like, overnight! Before they left Sky had been being difficult to catch, she didn’t want to drive, she was cranky all the time, ears pinned, stomping around in a huff. She was spooky and exciting to drive, but I knew she wasn’t happy. The day after they left she came trotting to me, nickering, eyes bright and gave me kisses. She followed me around and when I came in with a halter she met me at the gate. I am paying attention to how all three of them handled the loss of Captain and Essie; Zorro was a bit stressed to be without his brother, but both Sky and Bonnie are much happier, calmer and more content without them. 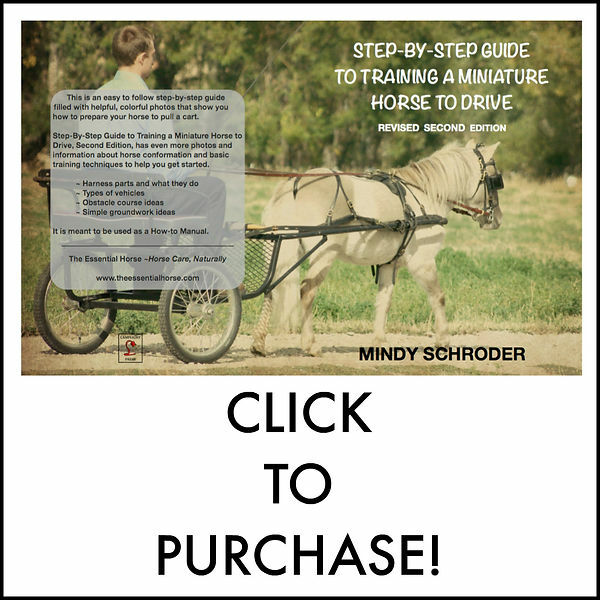 This helped me decide not to bring home the new pony for driving. I don’t want to disrupt the peace and quiet. Everything feels so sweet right now. I think we’ll just love where we are!